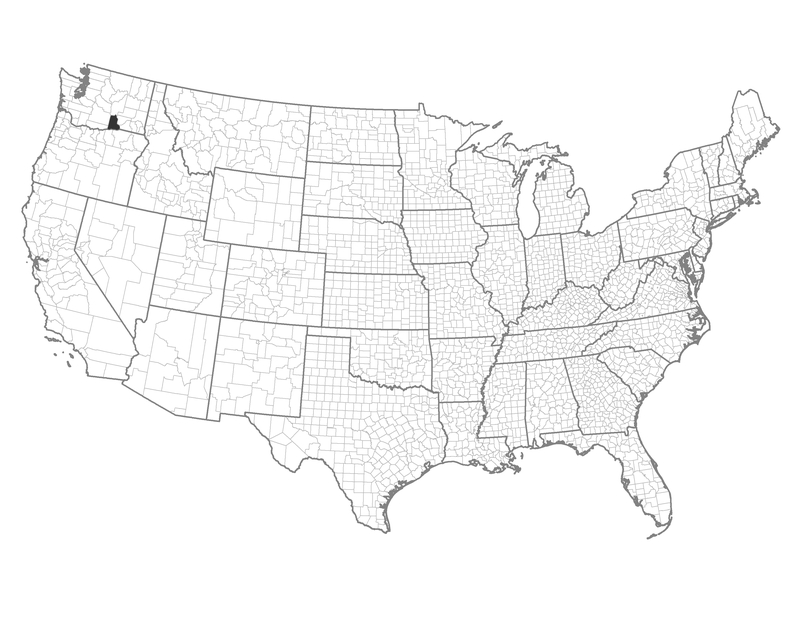 Only one county falls in this group and it is distinguished by being urban, socio-economically advantaged, with a high portion of federal lands and a large area burned. Example of a Typical County — Benton County, Washington: This Columbia River county includes the town of Kennewick and has recurrently experienced large fires. There is low risk for large wildfires. This is a largely non-forested county where regular use of mowing or grazing may be useful for reducing fuels. Human caused ignitions are a problem in this county. Reduce accidental and human-caused ignitions through enforcement or outreach.